Born from extensive research and studies by professionals, DermaElements skincare solutions are sourced from around the world, providing your skin cells with the nutrients they need, giving you the glow you deserve. Taking the advantage of osmotic pressure in cells, DermaElements Extract effectively gives your skin cells the nutrients they need. 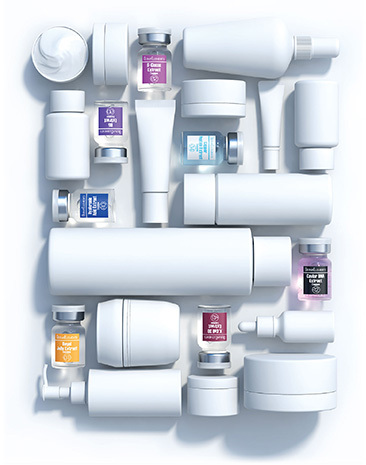 Our collection of precious therapeutic beauty extract is each meticulously tested and vacuum-sealed at the lab in the United States, in order to ensure the content’s freshness and stability. Everyone has different concerns and conditions when it comes to skincare. It is why we have tailored solutions to meet your specific needs. 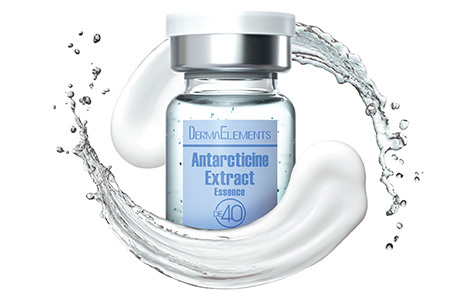 With a small addition to your daily care routine, DermaElements essence brings out the best in other skincare products. Using them together will maximize their effects on your skin. Start today and get the glow you have always longed for.